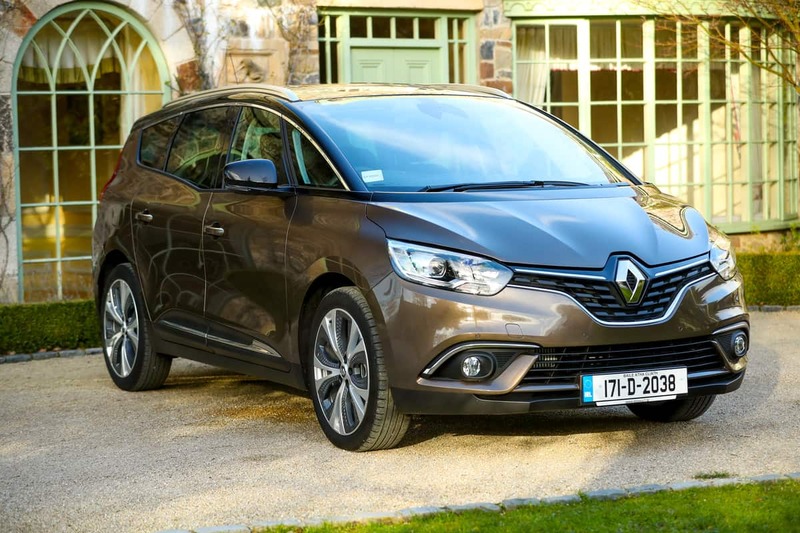 Renault’s new Scenic is very ‘Grand’. While Renault can take the credit for founding the mini-MPV sector with the Renault Scenic (5-seat) back in 1996, the Grand Scenic (7-seat) didn’t arrive until much later. 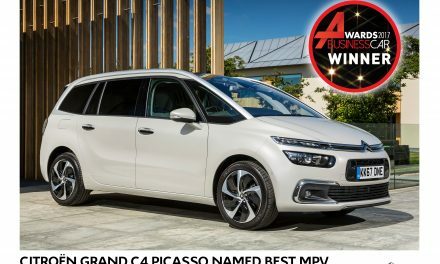 It launched with the second generation Scenic as Renault realised buyers wanted the flexibility of seven seats without the large exterior footprint of full-size MPVs. Now in its third generation, the Grand Scenic still sticks to the principles of the original model. 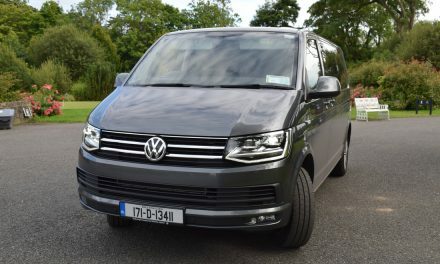 Essentially, it is no wider or taller than a five-seat Scenic, but a longer rear overhang and slightly stretched wheelbase allow space for a couple of extra seats to fold out of the boot. 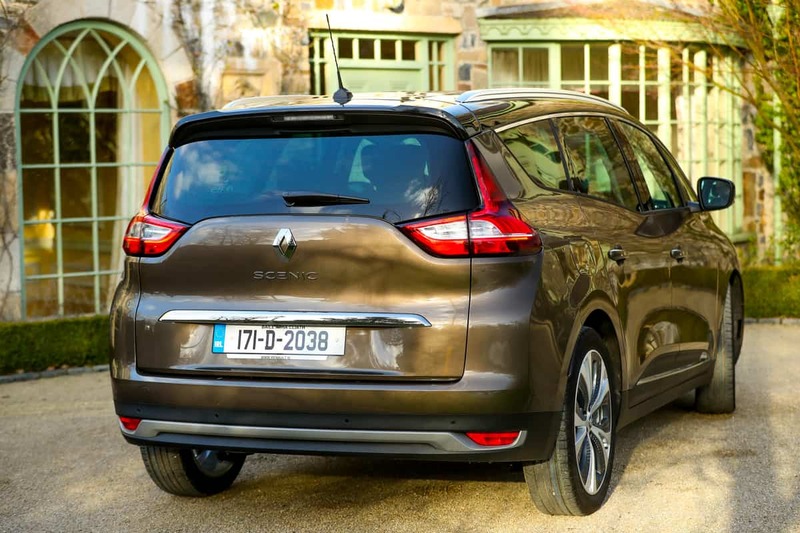 Both five or seven-seat models look exactly the same from the front, but Renault has given the Grand Scenic model a more angular rear-end design in an effort to disguise its extra bulk. 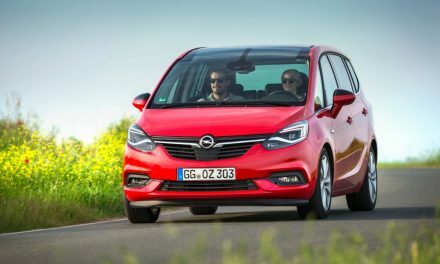 This is certainly a design exercise that has worked extremely well, as the new Renault Grand Scenic is a very good looking car which embodies aerodynamic, modern and stylish lines in order to satisfy buyers who don’t want a 7-seater car which looks like a converted van. 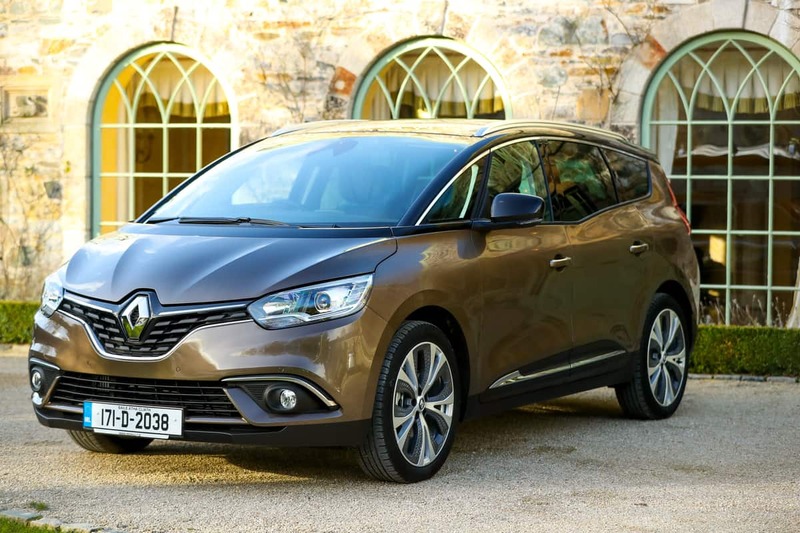 The 2017 Renault Grand Scenic is a prime example of why modern MPVs don’t have to sacrifice style and desirability in the name of practicality. In a sector where customers are flocking in their droves away from these types of cars to SUVs, the seven-seat Scenic’s shapely body and crossover design influences give it the potential to rekindle interest in the people carrier. My test car was a super-stylish new Renault Grand Scenic ‘Dynamic S Nav’ finished in stunning Mink metallic paint with Pearl Black roof and door mirror casings. Power is supplied by Renault’s ultra-modern 1.6-litre turbo-diesel engine, which provides 130bhp and 320Nm of torque for more-than-adequate acceleration and outstanding fuel economy (consumption as low as 4.6-l/100km). A 1.5-litre turbo-diesel engine (6-speed manual & 7-speed automatic) with 110bhp is offered across the range, while a 1.2-litre petrol engine is only available in entry-level models. The new Grand Scenic is available in four trim levels. Entry-level ‘Expression+’ features 20-inch alloy wheels as standard (a segment first & inspired by Renault’s R-Space concept car), plus active emergency braking, hill start assist, cruise control and a seven-inch touchscreen infotainment system with DAB radio and Bluetooth. ‘Dynamique Nav’ adds an 8.7-inch touchscreen with sat-nav, front and rear parking sensors, a drive mode selector, ambient lighting and fatigue alert. Step up to ‘Dynamique S Nav’ to gain a head-up display, rear parking camera, contrasting exterior roof & door mirror colour and a panoramic glass sunroof, while top-spec ‘Signature Nav’ includes LED headlamps, electric leather seats with memory function, picnic tables and a leather steering wheel. 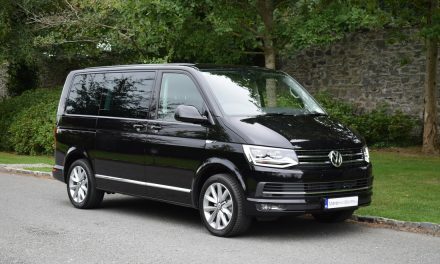 The interior of the new Grand Scenic is designed to suits the needs and desires of all of the family and offers quality materials, excellent visibility, class leading space and up-to-the-minute technology. Outstanding seat comfort comes courtesy of double-density foam providing exceptional support where it is needed most. I was very impressed by the new Renault Grand Scenic and I think you will be too. Prices start at just €28,400 (ex works).